Jan 26 News: Salmon Are Losing Their Genetic Diversity. That's A Big Problem. Researchers had long suspected salmon have lost huge amounts genetic diversity over the years. But they’d never tested the hypothesis. Now, technology has finally caught up with scientists’ questions. Researchers were able to compare ancient salmon DNA to modern salmon. They collected a wide range of ancient bones to study the fish’s DNA. One sample about 7,000 years old — that’s 3,000 years older than the first pyramid. The most recent was about 150 years old. 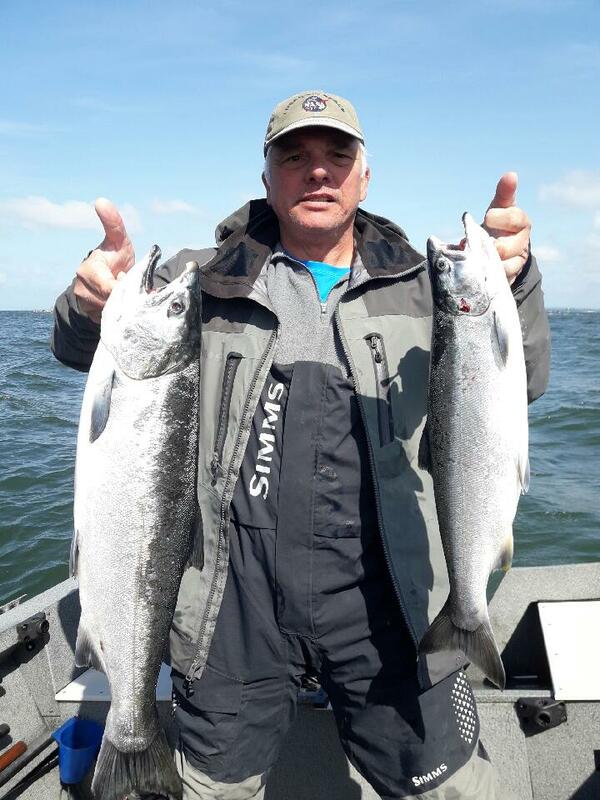 And thanks to the DNA from those samples, scientists are able to conclude that Columbia River chinook salmon have lost two-thirds of their genetic diversity since ancient times. It’s important for species to be more diverse, especially as the environment changes, said lead researcher Bobbi Johnson. “Having things that are different is sort of a protection,” said Johnson, who wrote the study as part of her doctoral dissertation at Washington State University. Genetic diversity or variation is critical for species’ ability to survive. For salmon, it means that if a disease strikes, water levels drop, or temperatures rise, some fish will have the genetic traits to survive, reproduce, and ensure that the species persists. Johnson said they weren’t able to pinpoint an exact cause of the decline, but it started happening right around the time European settlers reached the area. “It could be any number of things: different pressure from Native Americans, different exploitation when Europeans arrived and started fishing, the dams, all of those things combined,” Johnson said. The researchers wanted to learn more about the loss of genetic diversity during different points in time. They tried hard to get fish DNA from the late 18th century when the first Europeans arrived in the region, and the early 20th century, when the first dams were built, Johnson said. But the samples didn’t work out. Researchers ended up testing the mitochondrial DNA from 84 ancient fish, and compared that with 379 modern fish DNA samples from the same areas. Researchers used ancient fish bones to compare historic genetic diversity to today’s chinook salmon in the Columbia River Basin. Handling the ancient bone samples was incredibly challenging, Johnson said. The university worked with the Spokane Tribe of Indians and the Confederated Tribes of the Colville Reservation. The ancient bones were part of the Bureau of Reclamation’s archaeological collection, which are mandated to be open to research, said Jackie Cook, Colville Tribe repatriation specialist. Cook said the tribe is happy the collections are providing new information. “We’re always looking for ways to enhance and bring back our salmon population. … The collections are significant for our ancient history research and to understand more about our ancient populations of fish. That strengthens our fight for preservation and restoration,” Cook said. Cook said archeological resources — including ancient fish and other fauna — have been collected from Columbia River sites since the 1940s. She said lots of archeological work has gone on, after the Grand Coulee dam was built. In the lab, Johnson said they wore double sets of gloves, hairnets and face masks so they didn’t contaminate the samples. They tested ancient DNA samples in much smaller batches — eight at a time compared to 96 at a time with modern DNA samples. “Some of the (ancient DNA) samples you only have one or two tries, and so if it doesn’t work, that sample is gone forever. And so is the data,” Johnson said. 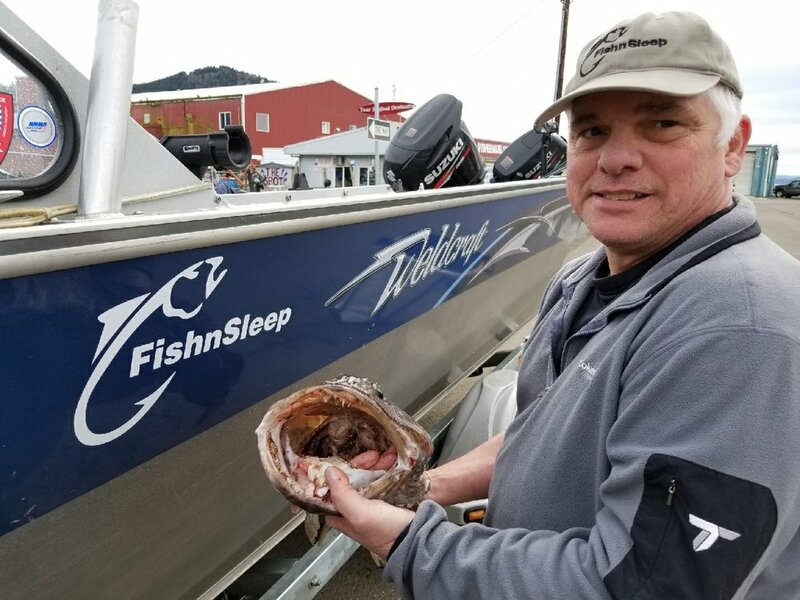 Surprisingly, Johnson said, the researchers discovered that more genetic diversity had been lost among chinook salmon in the upper Columbia River than fish in the Snake River. They also looked at ancient samples of chinook from the Spokane River, where salmon have not reached since 1911, when a dam was built. Although this information doesn’t help out with fish management decisions, she thinks having this baseline is good information moving forward. “It does say, ‘Hey, we had a lot of genetic diversity, and now we don’t.’ I think it’s important because as scientists, you don’t want to run around just with assumptions,” Johnson said.